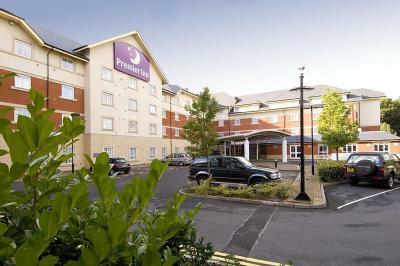 Lock in a great price for Premier Inn Birmingham NEC/Airport – rated 8.6 by recent guests! 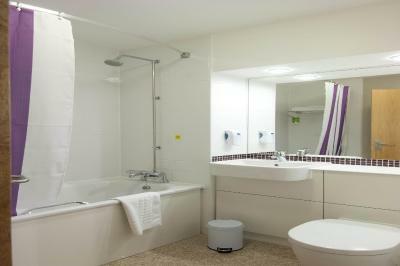 All the members of staff were exceedingly friendly and helpful, making the stay a real pleasure. Breakfasts were really good. The bed was very comfortable-I had an excellent night's sleep. Location was convenient. 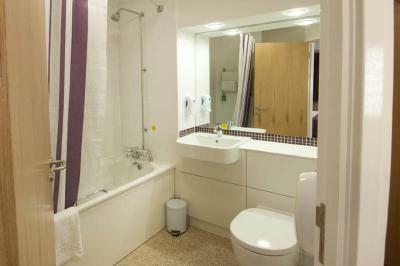 Walking distance to the NEC. Staff excellent. Food excellent for this type of restaurant. 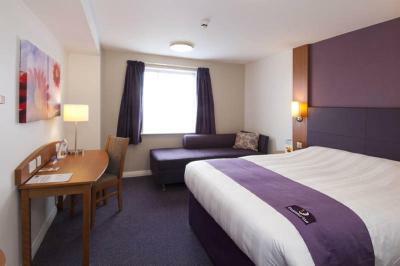 The bed was comfy and staff really helpful and the restaurant was very good. 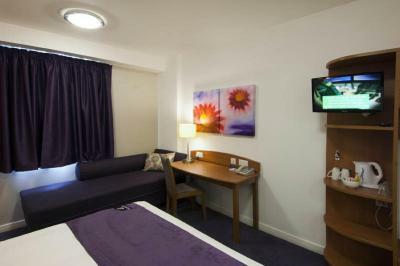 The conveniencve for the NEC and the comfortable rooms. The staff on arrival were very helpful,the two ladies at reception could not do enough for us.We had booked Tickets for a concert in Birmingham,but not at the NEC as we thought it was at the NIC.The ladies sorted out taxis for us and saved the day.Many many thanks. 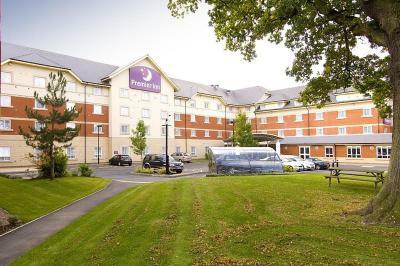 The staff were very helpful and efficient, the food was good and the room was up to Premier Inn's usual high standards. There was a rather loud party going on but the staff did their very best to make sure this didn't impact on other guests. the restaurant was an absolute nightmare. Breakfast OK Evening meal very very poor. Ran out of chicken breast, ran out of coleslaw, ran out of béarnaise sauce. How is this possible? Surely the chef could make his own if capable, or send someone to the nearest Tesco to purchase. One evening I had fish and chips. The fish was uneatable. It had obviously been taken out of the freezer and straight into deep fat. Hard as iron. My wife had salmon, which was also very hard as it was totally over cooked. On another evening I had the Lamb Shank. However, no mint sauce available. Lamb without mint sauce - unheard of. 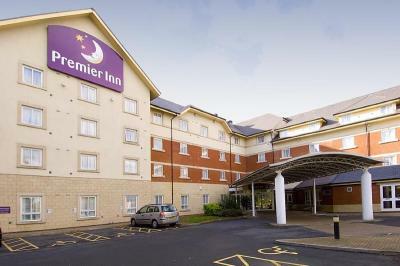 Over many years I have been a regular user of Premier Inns. Certainly will not visit this site again. It has stained your reputation. 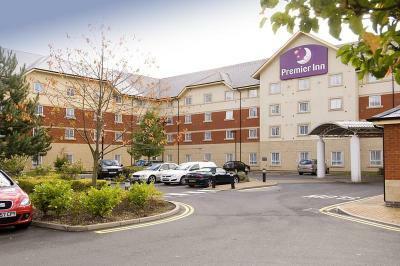 Premier Inn Birmingham NEC/Airport This rating is a reflection of how the property compares to the industry standard when it comes to price, facilities and services available. It's based on a self-evaluation by the property. Use this rating to help choose your stay! This Premier Inn is perfect for access to the Birmingham Airport and the NEC. 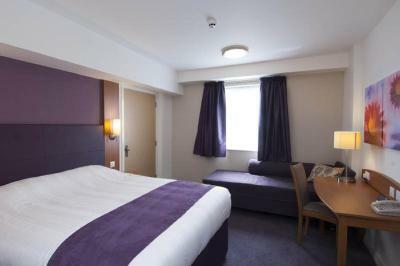 Guests can reach the center of the city in 10 minutes from the nearby Birmingham International Train Station. 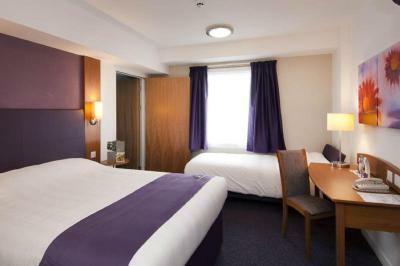 The Premier Inn Birmingham NEC/Airport has an on-site restaurant/bar and meeting facilities. 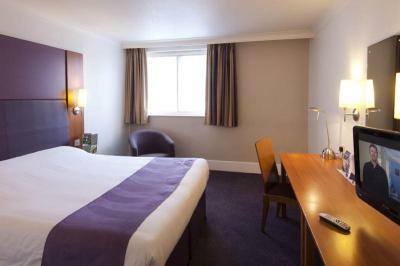 It is a short walk from the northern Exhibition Halls and a 5-minute drive from the main NEC piazza or arena. 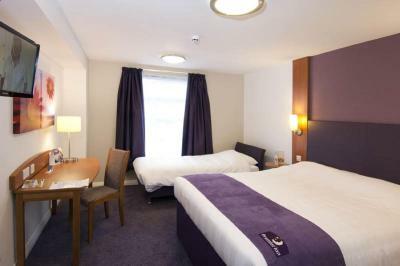 Some rooms at the Premier Inn can accommodate 2 adults and up to 2 children (under 16 years). 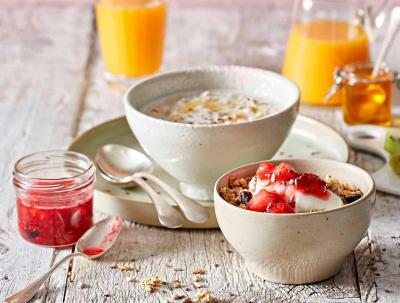 The 2 children also receive a free full breakfast when accompanied by an adult eating a full breakfast. 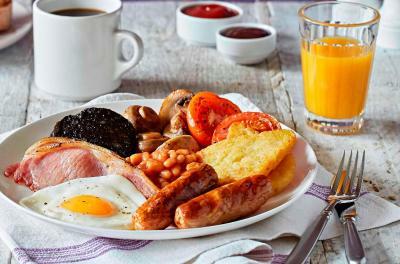 The full all-you-can-eat breakfast has the standard cooked items, including vegetarian sausages, as well as a wide continental selection. 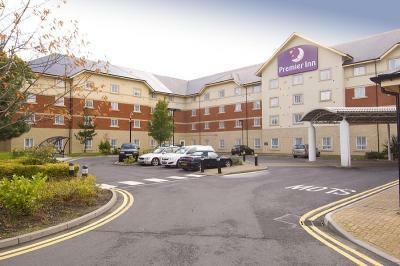 When would you like to stay at Premier Inn Birmingham NEC/Airport? 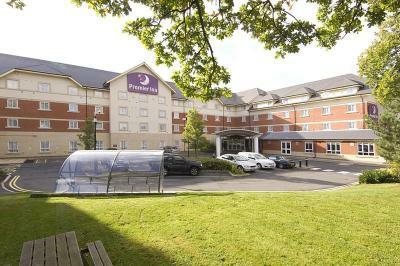 Private parking is available on site (reservation is not needed) and costs GBP 8 per day. 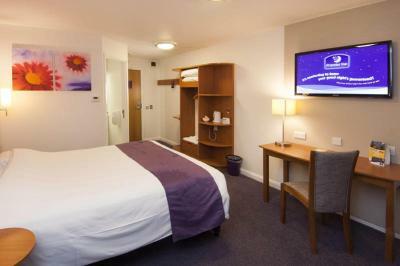 This twin/double room features a satellite TV, tea/coffee maker and electric kettle. 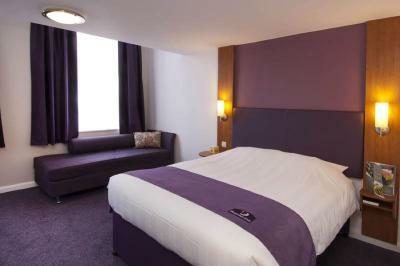 House Rules Premier Inn Birmingham NEC/Airport takes special requests – add in the next step! 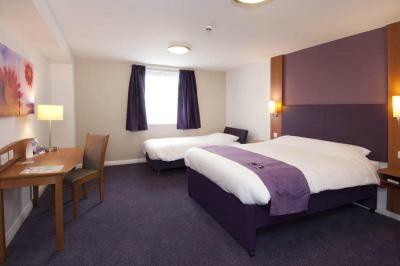 Premier Inn Birmingham NEC&#47;Airport accepts these cards and reserves the right to temporarily hold an amount prior to arrival. 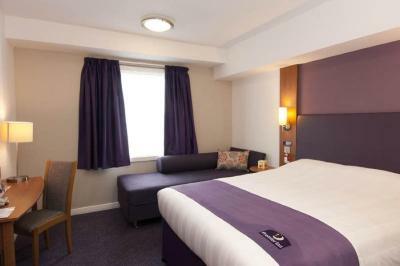 Premier Inn Birmingham NEC/Airport accepts these cards and reserves the right to temporarily hold an amount prior to arrival. I requested a ground floor and I was allocated one, unfortunately it was a very long walk (with my stick) to get to it. The service in the restaurant. The delay in the evening was unacceptable and although breakfast was good the staff were clearing away and resetting every time you went for another course. Bathroom was unclean with previous occupants hair everywhere. Let down the stay. Checked in and paid extra for wifi without realizing there was free wifi service. Should have been on the screen before being offered to pay for it. Big room plenty of space. Not happy paying for car parking when a resident. Some area to keep children entertained would have been good. The location was superb for the genting arena and the room was quiet and temperature was great . Excellent price. 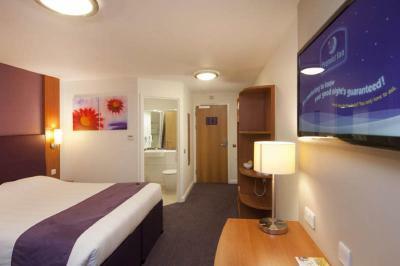 Ideally located to get to airport quickly.